The Gravity Die production method is widely used for the manufacture of medium to high volume production. The process uses a permanent mould resulting in a near net shape product. 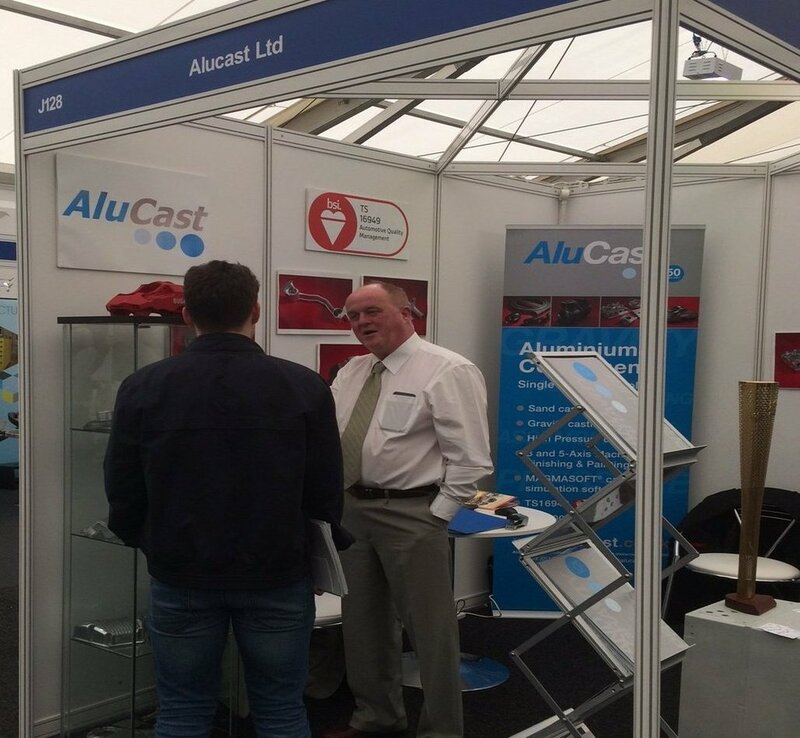 Alucast Limited has the ability and facility to manufacture castings up to 50 kilograms in weight with a weekly capacity of approximately 25 tonnes using manual and automated production methods. 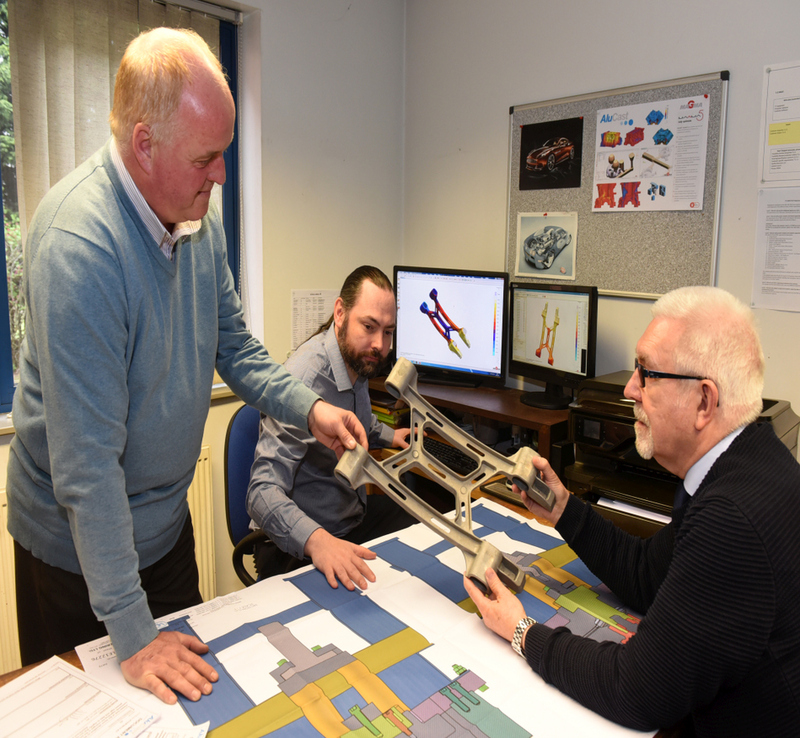 This allows us to manufacture castings at a higher casting rate that can be achieved using the sand cast method with a much improved surface finish. 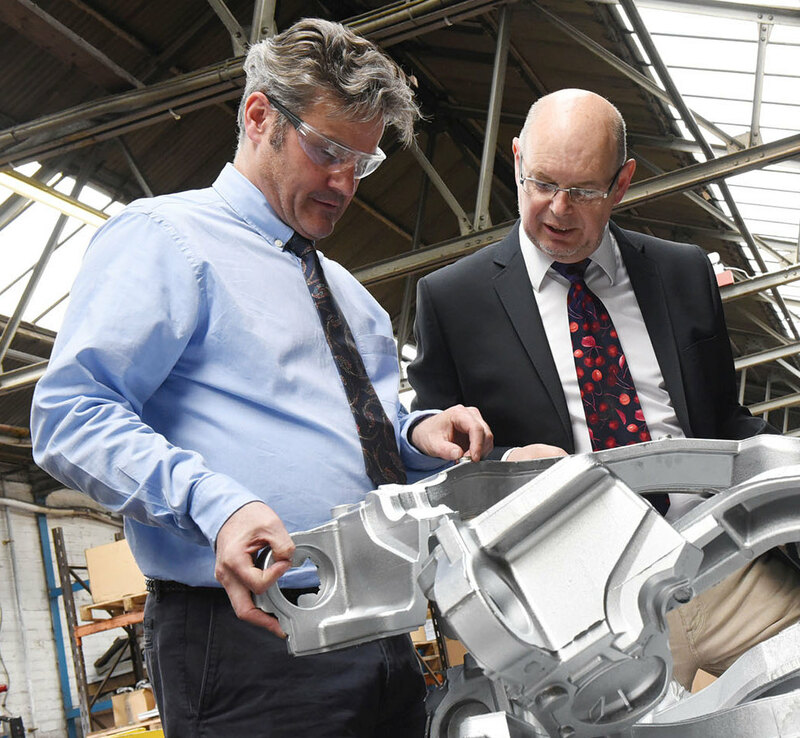 This method of producing castings allows for a reduction in the cost of manufacture of tooling than for high pressure die-casting, also this enables the manufacture of complex, internal shapes. 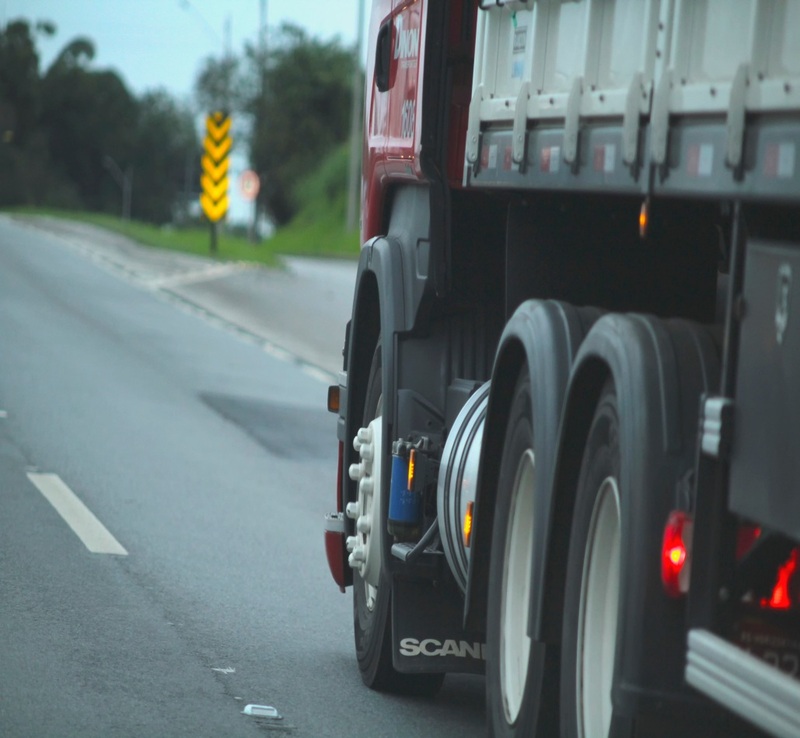 Castings can be heat treated to improve their physical properties by approximately 30%.